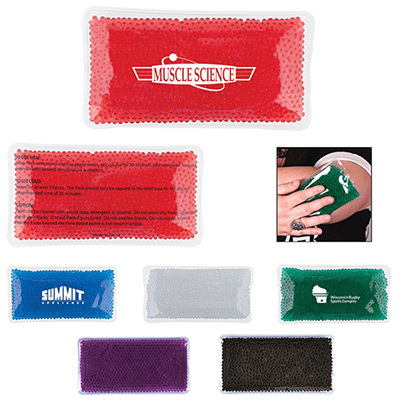 The customized Hot/Cold Gel Pack is perfect for heating a sprained muscle or cooling a bruise. 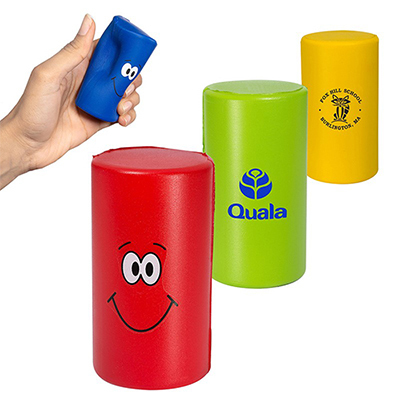 It’s a great promotional gift for any business that’s concerned with sports, physical therapy or senior care. 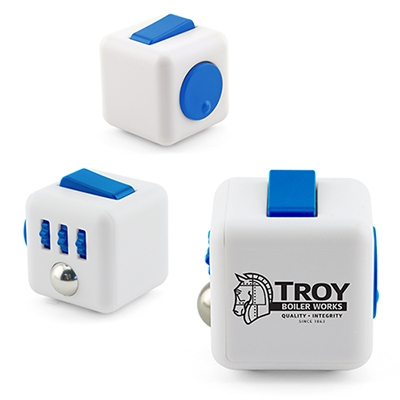 The pack is microwave safe and freezer friendly. It is reusable and non-toxic. 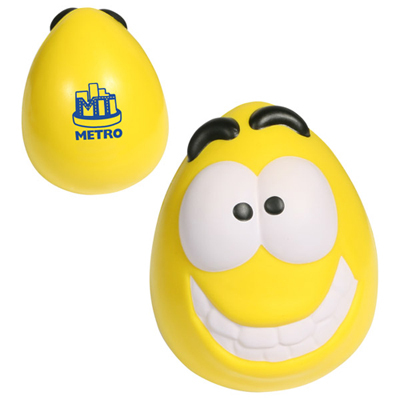 What’s more, like all the other items from Promo Direct, it is guaranteed to arrive on time. Order right away! Therapy pack for temporary relief of sore muscles!